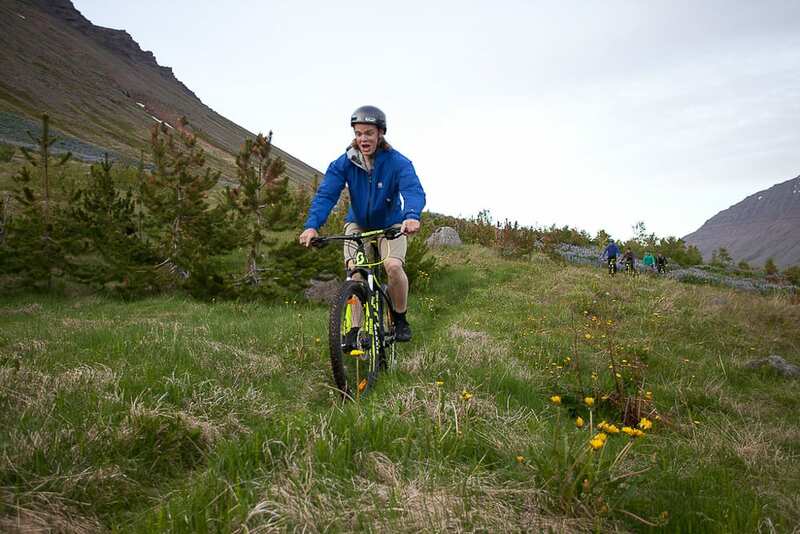 This Icelandic biathlon has you paddling through a gentle fjord in the morning and mountain biking in the afternoon! But don't worry it's not a race! This relaxed and easy tour is perfect for families and beginners. 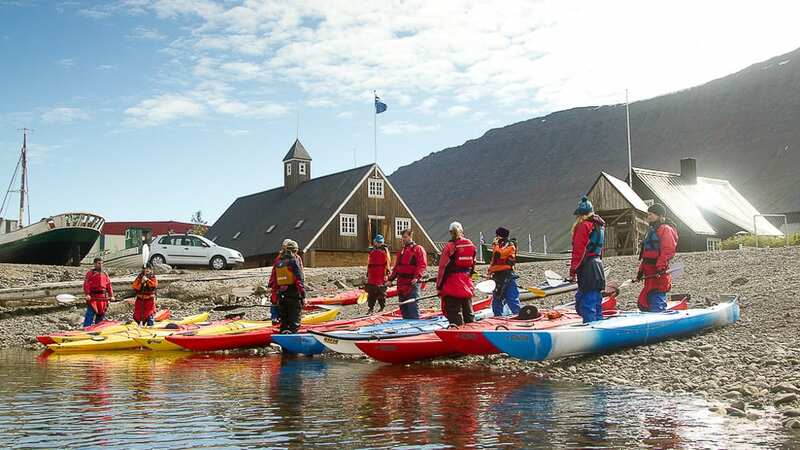 This incredible day tour combines two of our most popular tours in the Isafjordur area to create a full day package that is ideal for anyone who loves to get out and explore all the magic that nature has to offer. 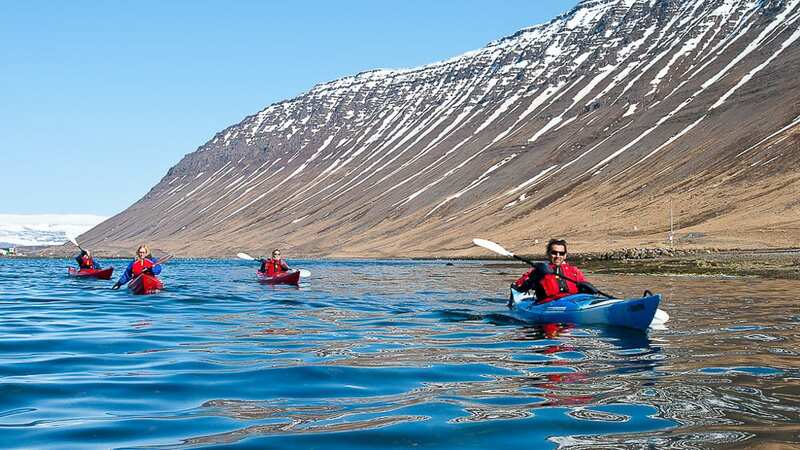 The first half of the tour will be spent kayaking across the calm waters of a stunning fjord, while the second half will be spent on a mountain bike exploring the forested area and mighty mountains that surround the gorgeous body of water. This makes it perfect for those with an adventurous mindset, who love to get out and about in places of sublime untouched beauty. We see a plethora of different species around the fjord, including things like Arctic Terns, Eider Ducks, Cormorants, and Black Guillemots, alongside playful seals, who are comfortable with humans and often swim close to the boats. 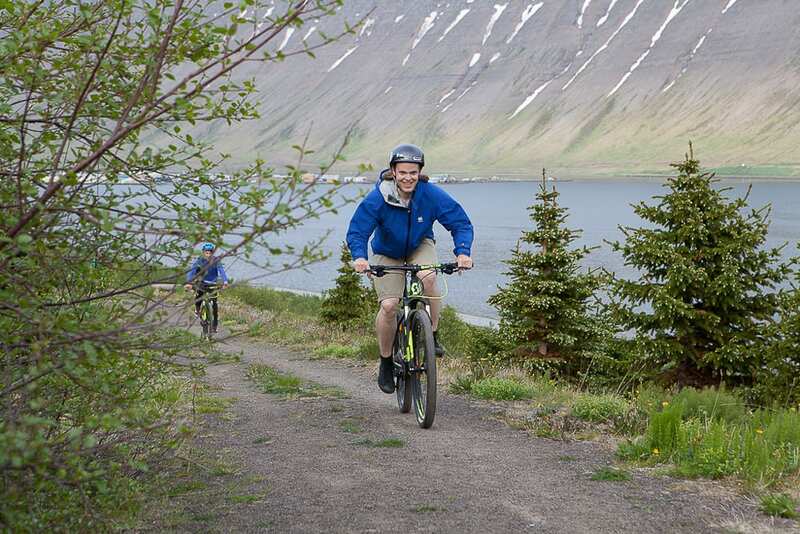 We will eat lunch when we are back on dry land, before strapping on our helmets and traversing the easy mountain trail that weaves its way through arctic forests and rewards us with stunning views of snow peaked mountains and the Snæfjallaströnd coastline. Our expert guides will be with you every step of the way, guaranteeing your safety and ensuring that you know everything about the glorious things that you are seeing. This makes the tour very popular with families and all sections of it can be enjoyed by people with little to no experience. 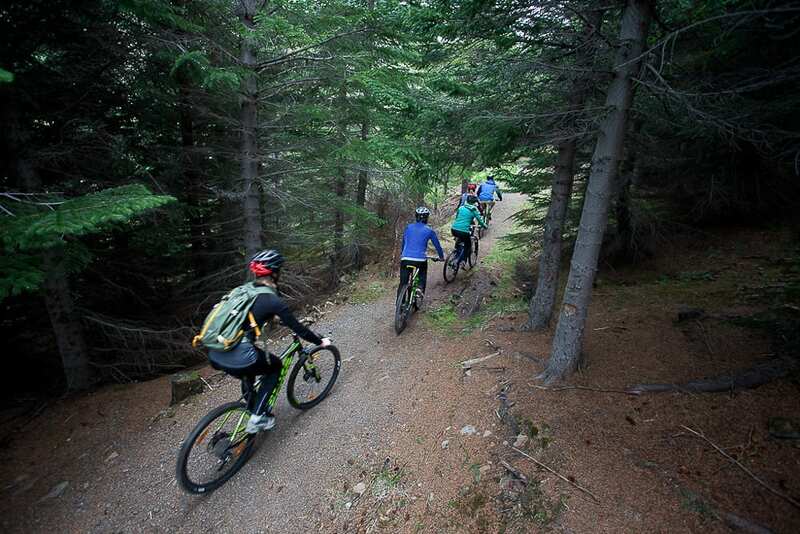 The biking section is ‘mix and match’ and the expert instructor will adapt the trail based upon the experience of the group. 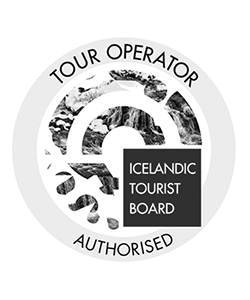 If you want to experience Iceland’s great outdoors, then this may just be the tour for you. 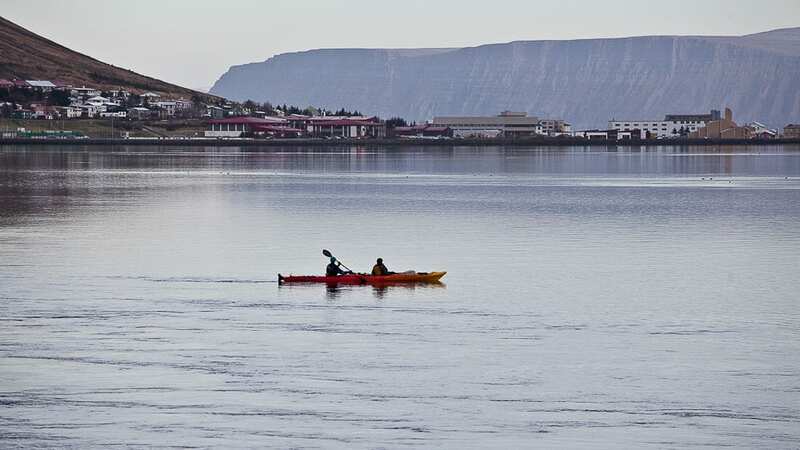 Our adventure begins at our base in Mávagarður C (the grey building), where we will meet our friendly guide, who will equip us with all the gear that we need for the kayaking portion of the tour. 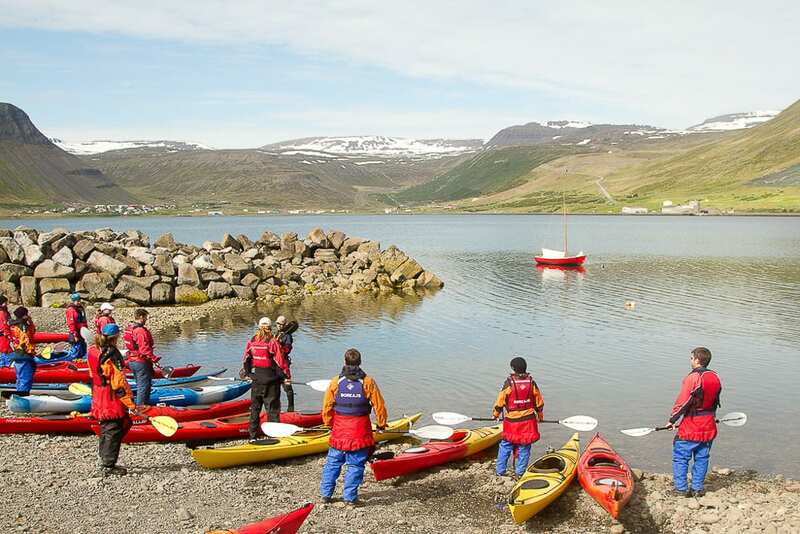 Next, we will walk down to the shore behind the rustic old Neðstikaupstaður houses, for a quick safety briefing and a demonstration of the best paddling techniques. 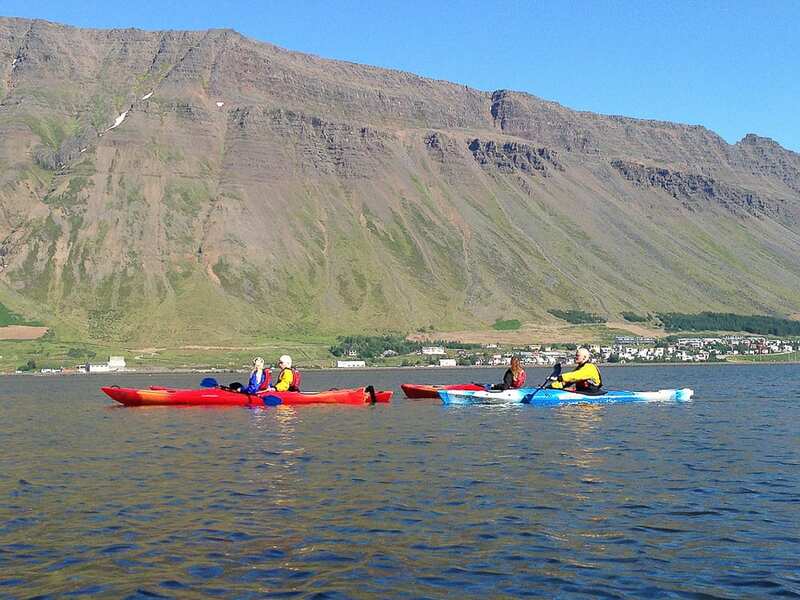 Once everyone is comfortable we will head out into the fjord itself and glide across the calm blue waters. 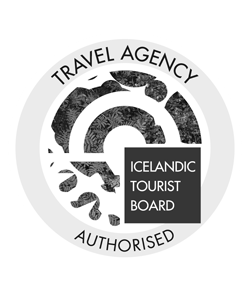 It is generally a serene and peaceful experience, with native birds swooping overhead, seals popping their heads above the fjord’s clear surface and the snow-capped peaks of the surrounding mountains framing the beautiful scene. Our expert guide will talk us through everything that we are seeing, as we cut a swathe through the clear blue waves. 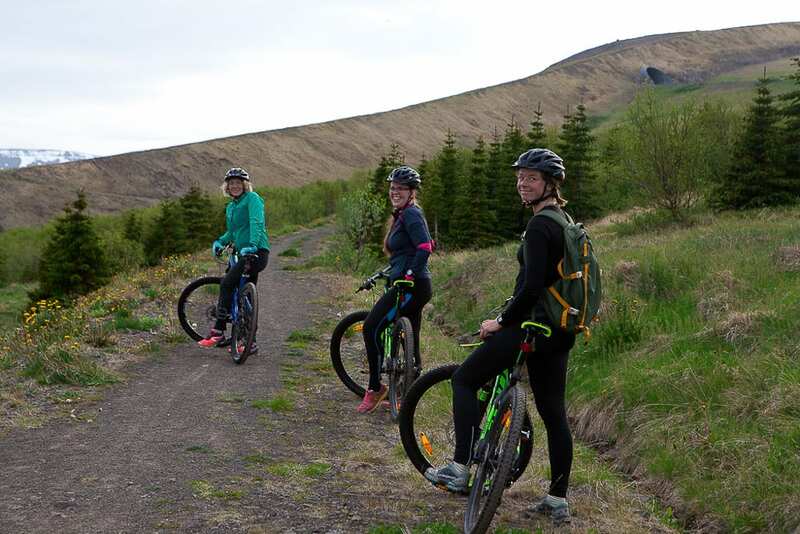 The entire tour lasts around 2 hours before we head back to our base in Mávagarður C.
We will then stop for a traditional Icelandic lunch in the town and then prepare for the biking portion of the tour. 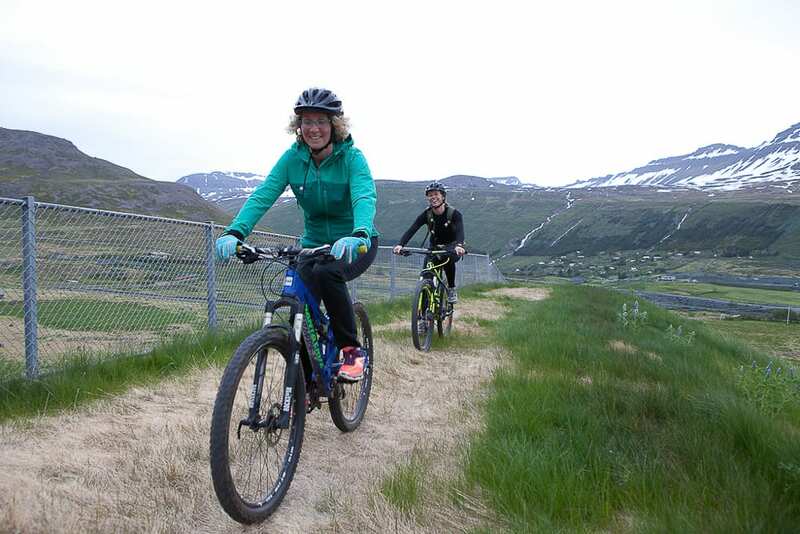 Once everyone is ready we will head up the main street, Aðalstræti, and bike towards the mountains, taking the first slope that leads us past the avalanche barrier. This will take us past the imposing walls and along the backside before we skirt around the base of the mountain and head towards the single-track path that leads towards the Tungudalur forest. There we will find the gorgeous Buna river and waterfall, whose frothy white cascade tumbles over a small cliff into the forest below. We will pause there for a quick photo and then head back across the valley, making a steep climb to the summit for a spectacular panoramic view over the fjord. From there we will make the easy ride back down to town, after a wonderful day exploring some truly magnificent natural sights. Warm woolen or fleece clothing including top, bottom, and socks. 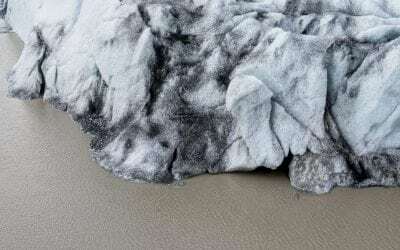 We recommend against cotton as it takes a long time to dry and keeps you cold in wet conditions. Meeting point: In Ísafjörður, at the Bræðraborg Café at Aðalstræti 22B in the center of the town. 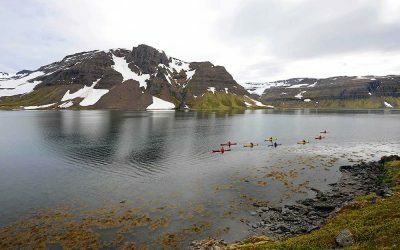 What should I wear on the kayaking tours in Iceland? 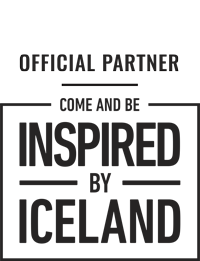 We recommend that participants wear warm outdoor clothing, for example, a fleece or wool sweater and pants. You should also bring a change of clothing and swimwear. How experienced do you have to be to do the kayaking tours? No prior kayaking experience is required for the tours as our professional guides will teach the technique on location. How fit do you have to be to do the kayaking tours? Our kayaking tours are all listed at a level easy or moderate so most people should be able to do the tour. Just keep in mind that the activity is an outdoor nature activity so some physical strength is needed. 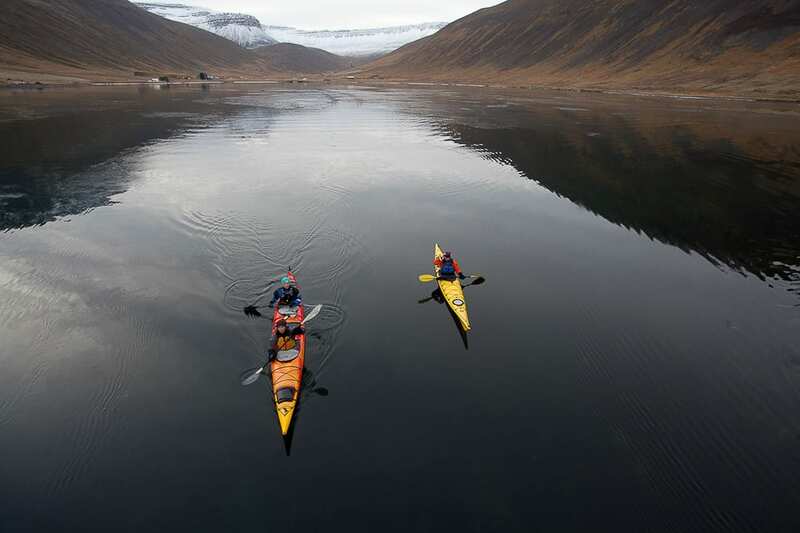 Is there a guide with you on all of the Arctic Adventures kayaking tours? All our kayaking tours are operated by experienced and certified professional 4 star BCU sea kayak guides. What kind of kayaks do you use for the tours? We use top of the line plastic sea kayaks. Are the kayaks stable? Can they tip over? 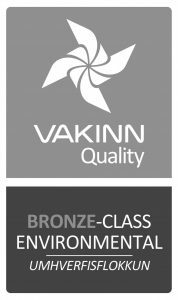 Our kayaks are very stable and easy to use. Yes, they can tip over, although they are very stable and it happens rarely. If they tip over the guide has the necessary equipment and ability to quickly tip them over again. If the kayaks tip over participants don’t have to worry too much, all participants get life jackets and neoprene suits so they will stay warm even if they fall in. Are cameras and personal belongings permitted on the kayak? Taking a waterproof camera is a great idea when going on a kayak tour. However, it is not recommended to take too much on this day tour as there is really no need for it. I can’t swim, is that a problem when doing the kayaking tours? 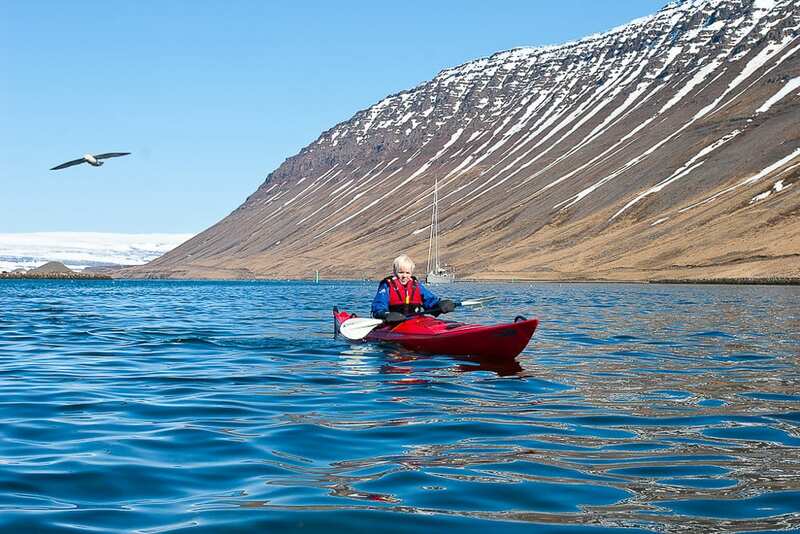 Although you don’t need to “swim” while sea kayaking, we recommend that you can. People that can’t swim tend to panic when they are in the water. You have to be comfortable with floating in water. 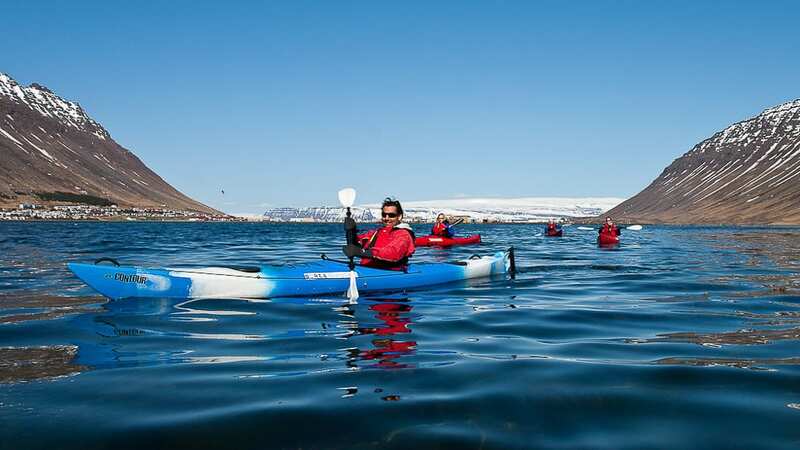 This incredible tour will take you kayaking on a glacier lagoon, nestled beneath the ever-evolving Sólheimajökull Glacier. 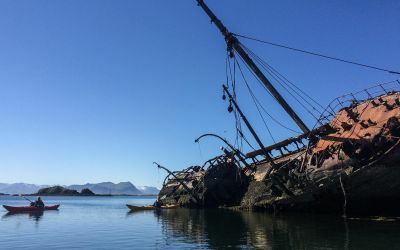 Sea kayaking tour from Stykkisholmur in Breidafjordur fjord. Enjoy paddling in the magical seascape filled with wildlife!